Need Local Fareham Servicing or Repairs? Apolo Motor Services are able to carry out servicing and repairs to almost all car makes and models at our garage in Mill Road, Fareham. 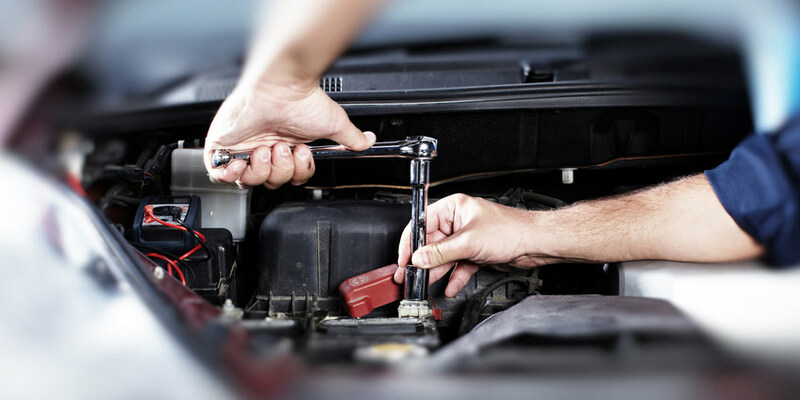 Vehicle servicing is carried out in accordance with manufacturer’s procedures to ensure that warranties still apply. The Motor Vehicle Block Exemption Regulations state that you do not have to take your vehicle back to the dealer for servicing and that your warranty will still be honoured by the manufacturer. The minimum requirement is that genuine parts must be used when servicing and an official invoice produced to support the work carried out. Any resetting of service reminders can be carried out after the service. We also carry out our own Three Tier Servicing Procedures. Please call to discuss any problems you might have. We have also restored and repaired older vehicles so call us for a quotation and advice.